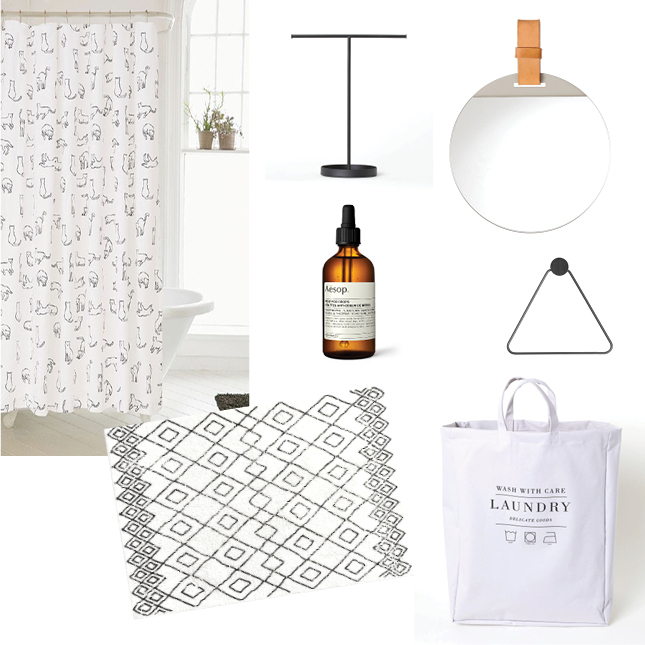 Your bathroom might not be the most glamorous room in the house, but that doesn't mean you can't jazz it up with some budget bathroom accessories. It doesn't need to break the bank, but you'd be surprised at the power a few budget bathroom accessories can lift even the grimmest of bathrooms. 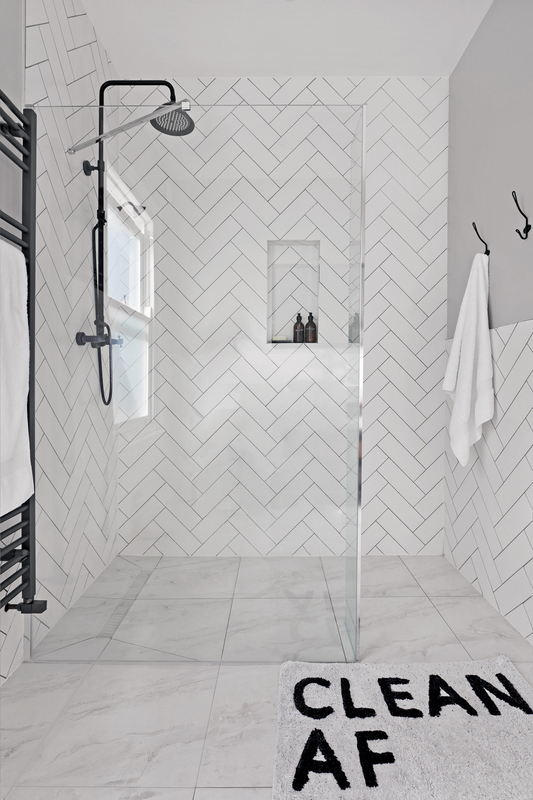 Got badly grouted tiles that you won't get to change for a while yet? Distract attention away from them with a gorgeous, eye-catching, matching toothbrush holder and soap dispenser. 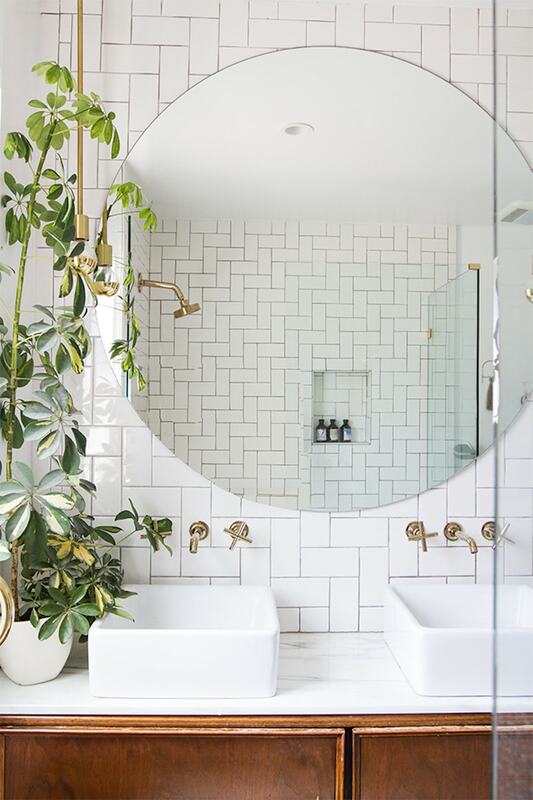 Can't stand the look of the rad in your bathroom? A few beautiful, fluffy towels might be the perfect way to cover it up. Sick of the sight of your coloured bathroom suite? 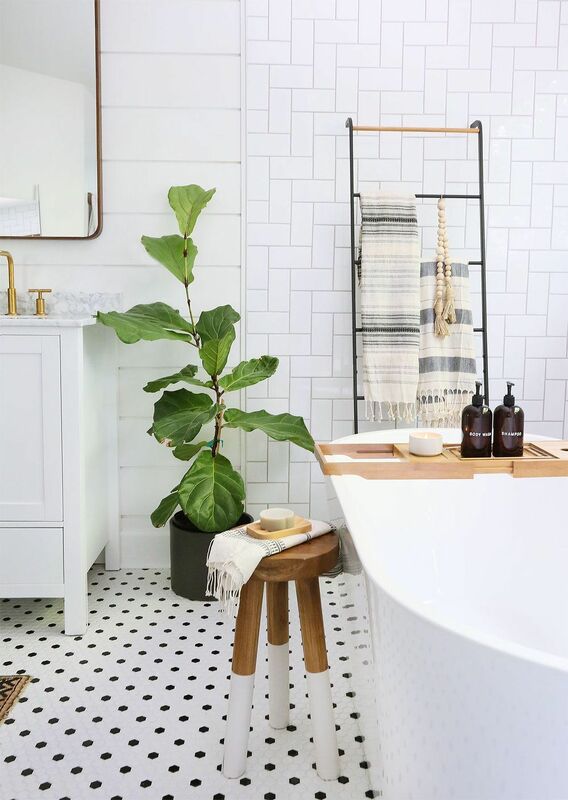 Changing the colour of it might not be an option, but some cute plants, scented candles and nice artwork might just make the ideal of taking a soak in your tub a lot more appealing. 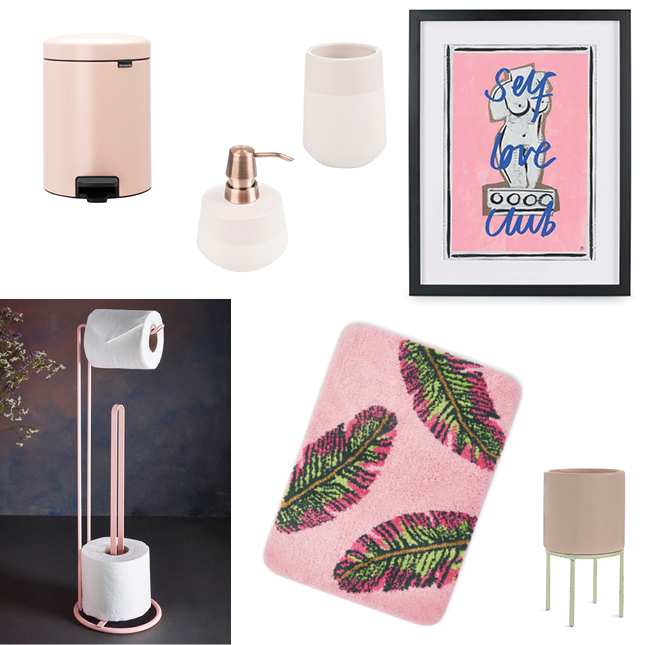 We've rounded up 28 stunning budget bathroom accessories to help you spruce up your bathroom - and they start from just €5!  Matte black hardware, like taps and handles, is a huge trend point in bathrooms at the moment, but if swapping out hardware isn't an option for you, updating with some monochrome details might do just the trick. 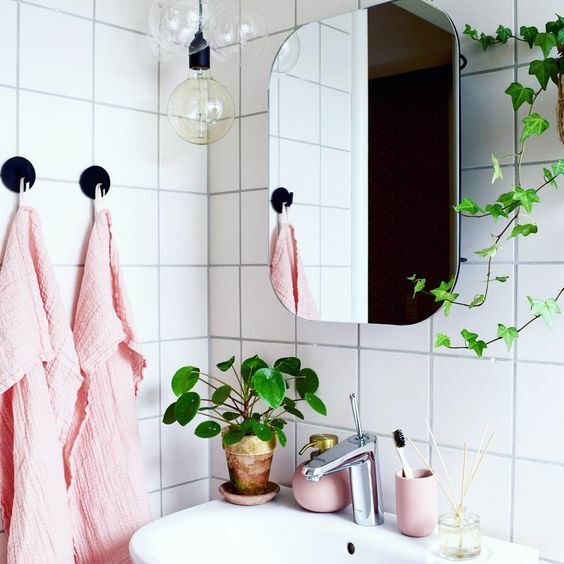 Pink decor isn't going anywhere in a hurry. Softer shades look beautiful in a white bathroom, while stronger hues allow you some room to add fun and personality to an often small space. 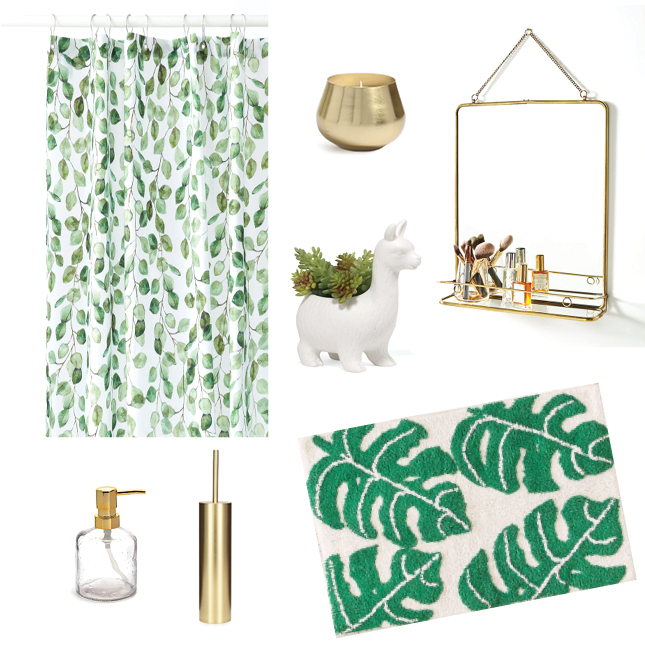 Pairing two trends beautifully, greenery-inspired decor works perfectly in your bathing space, while gold metallic accents bring more of a luxe, grown-up feel. 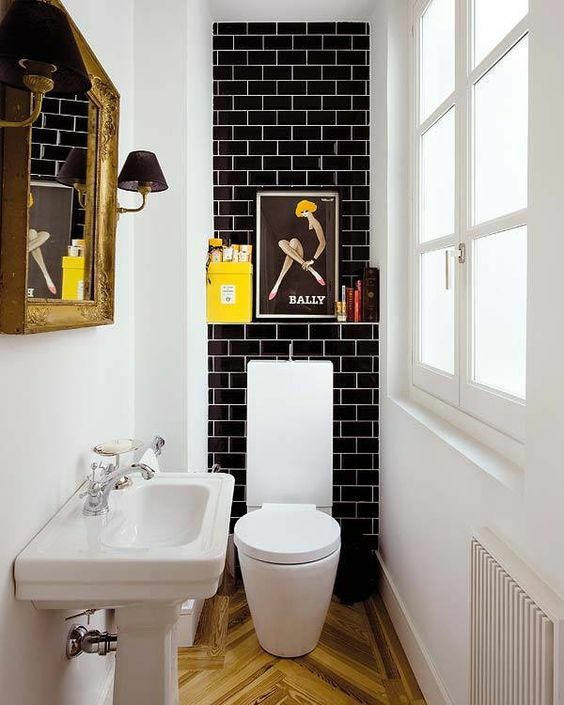 Brighten your bathroom up for spring with some cheery yellow-toned details. 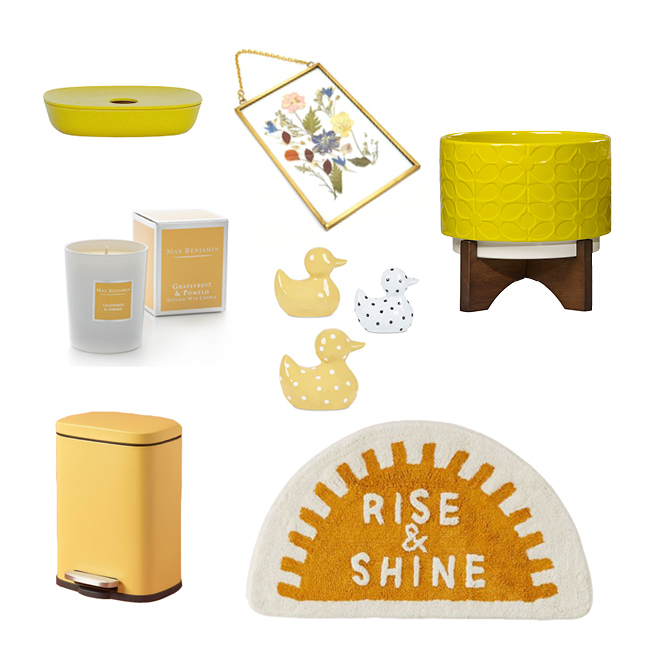 Rubber duckies might be synonymous with bathrooms, but they're not the only way to bring the sunny hue to life.